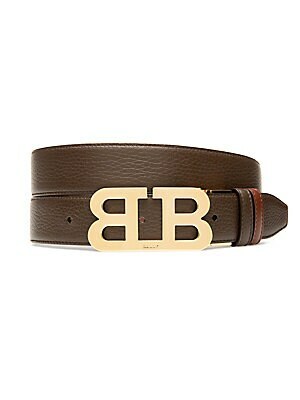 A goldtone double-B logo buckle enhances this grained calfskin leather belt. Push-pin buckle Leather Made in Italy SIZE Width, about 1.25". Men Accessories - Belts. 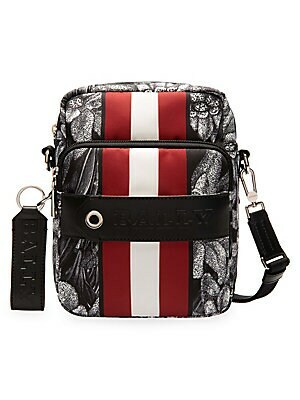 Bally. Color: Coffee. Size: 44. An embossed logo details these luxe low-top sneakers, crafted in smooth cotton. Leather upper Round toe Lace-up vamp Rubber sole Imported. Men's Shoes - Mens Classic Footwear. Bally. Color: Ink. Size: 10.5 D.
An embossed logo details these luxe low-top sneakers, crafted in smooth cotton. Leather upper Round toe Lace-up vamp Rubber sole Imported. Men's Shoes - Mens Classic Footwear. Bally. Color: Ink. Size: 10 D.
An embossed logo details these luxe low-top sneakers, crafted in smooth cotton. Leather upper Round toe Lace-up vamp Rubber sole Imported. Men's Shoes - Mens Classic Footwear. Bally. Color: Ink. Size: 11 D.
An embossed logo details these luxe low-top sneakers, crafted in smooth cotton. Leather upper Round toe Lace-up vamp Rubber sole Imported. Men's Shoes - Mens Classic Footwear. Bally. Color: Ink. Size: 12 D.
An embossed logo details these luxe low-top sneakers, crafted in smooth cotton. Leather upper Round toe Lace-up vamp Rubber sole Imported. Men's Shoes - Mens Classic Footwear. Bally. Color: Ink. Size: 13 D.
An embossed logo details these luxe low-top sneakers, crafted in smooth cotton. Leather upper Round toe Lace-up vamp Rubber sole Imported. Men's Shoes - Mens Classic Footwear. Bally. Color: Ink. Size: 7 D.
An embossed logo details these luxe low-top sneakers, crafted in smooth cotton. Leather upper Round toe Lace-up vamp Rubber sole Imported. Men's Shoes - Mens Classic Footwear. Bally. Color: Ink. 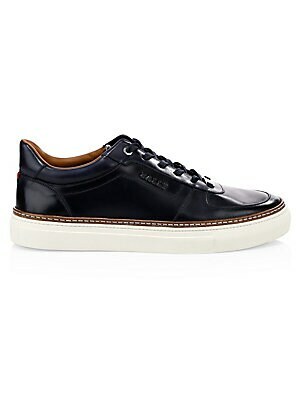 Size: 8.5 D.
An embossed logo details these luxe low-top sneakers, crafted in smooth cotton. Leather upper Round toe Lace-up vamp Rubber sole Imported. Men's Shoes - Mens Classic Footwear. Bally. Color: Ink. Size: 8 D.